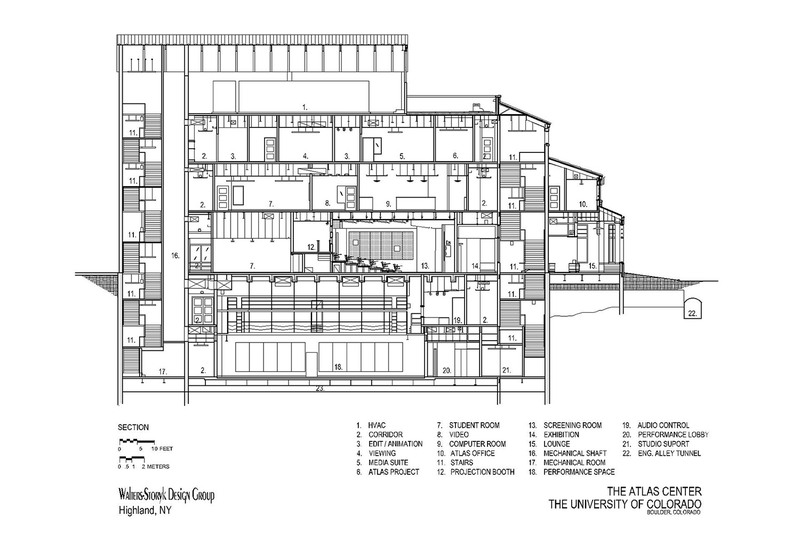 The $31 million ATLAS building is a unique facility designed to focus on the convergence of technology, media and the arts. ATLAS stands for Alliance for Technology, Learning and Society. 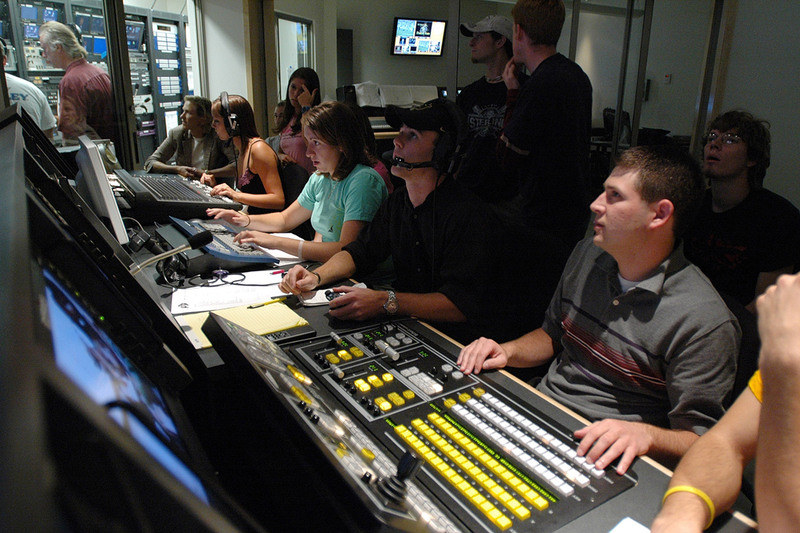 Located in the heart of the campus northeast of the University Memorial Center, ATLAS includes a state-of-the-art black-box performance space, a modern broadcast production studio, a large video wall in the building’s lobby, a film screening room, a technology-enhanced auditorium, videoconferencing rooms and four computer classrooms. The facilities are open to students of all majors. The 75-seat film screening room is among the best in the nation, according to ATLAS faculty director Bobby Schnabel, and the black-box theater is on the cutting edge of technology-enhanced performance spaces located anywhere in the nation on a public university campus. 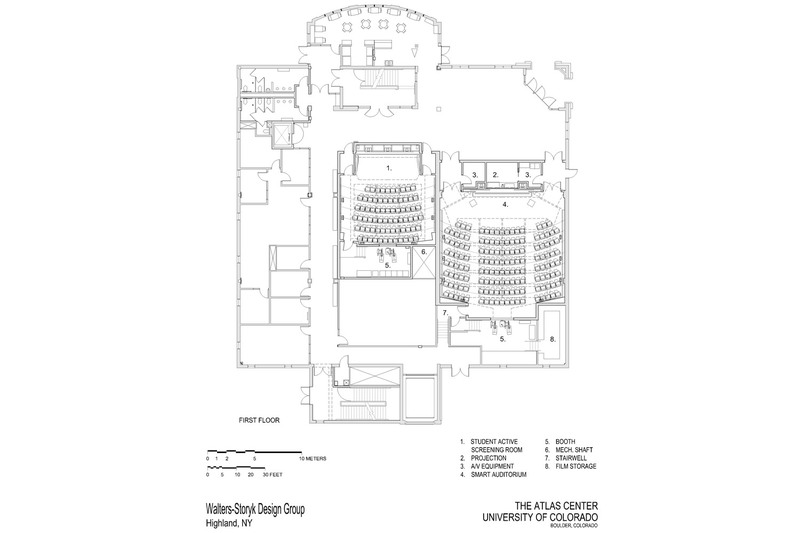 At the center of ATLAS is the two-story, 3,000-square-foot black box performance space. 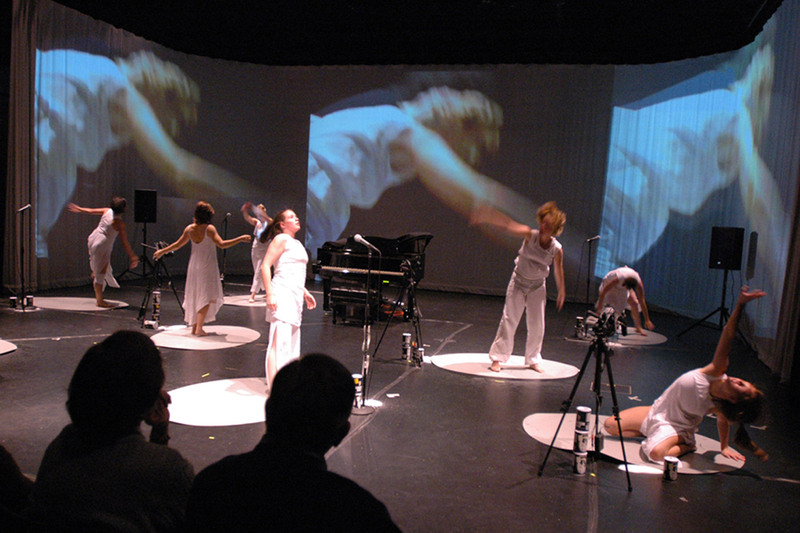 This versatile, high-tech theater is designed to provide digital technology for creative digital cinema, interdisciplinary performances that combine musicians, dancers, visual artists and technology, visiting artist webcasts, interactive audio and visual performances, and student and faculty video production. For the past seven years, Theodore and assistant professor of dance Michelle Ellsworth have co-taught an interdisciplinary performance class for students in all majors and colleges. 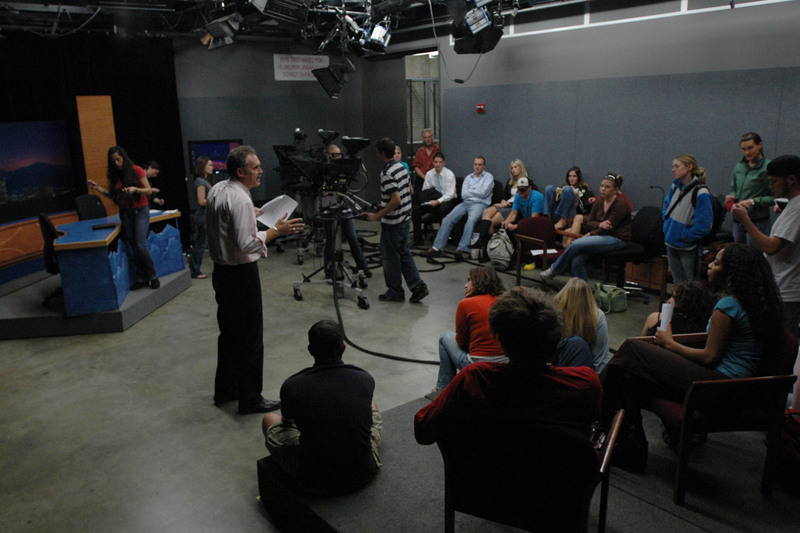 Fall 2006 was the first semester the class has met in the ATLAS black box studio. 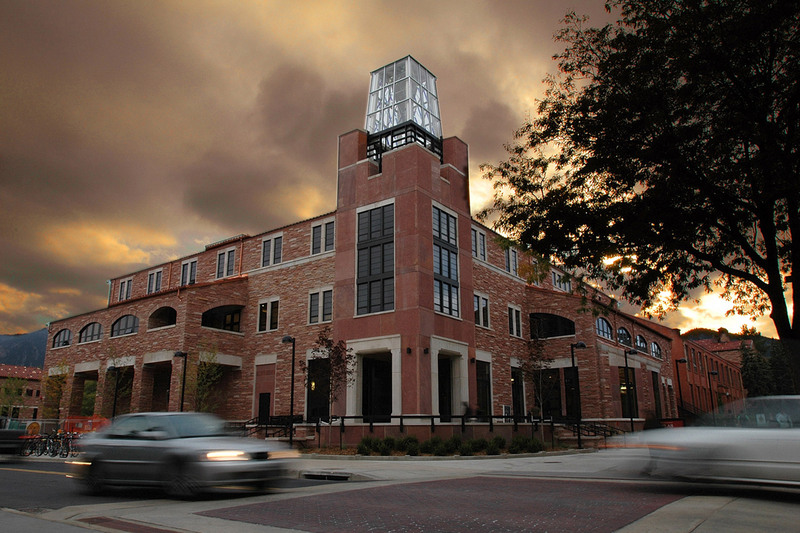 The ATLAS building is home to the ATLAS Institute’s Technology, Arts and Media program as well as its Assessment and Research Center. 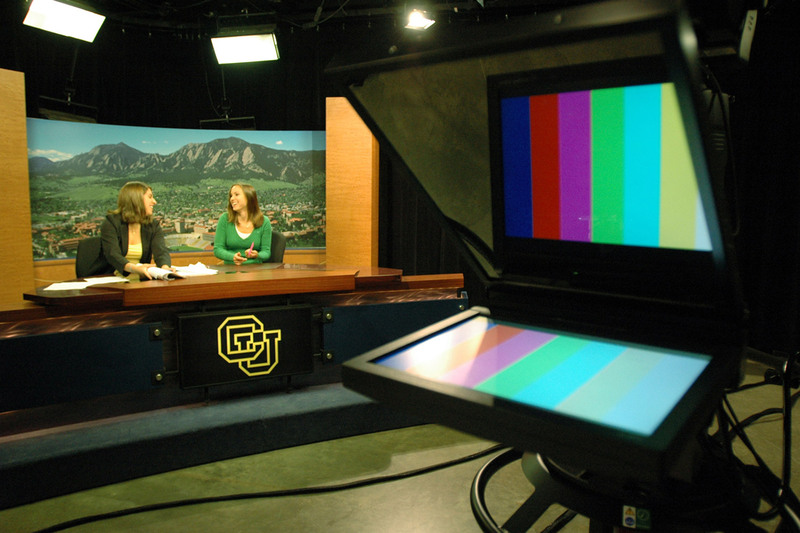 Also located at ATLAS are offices of the National Center for Women & Information Technology, faculty and staff offices for the CU-Boulder film studies department and the Faculty Teaching Excellence Program. Visitors can easily recognize the ATLAS building by its unique exterior. 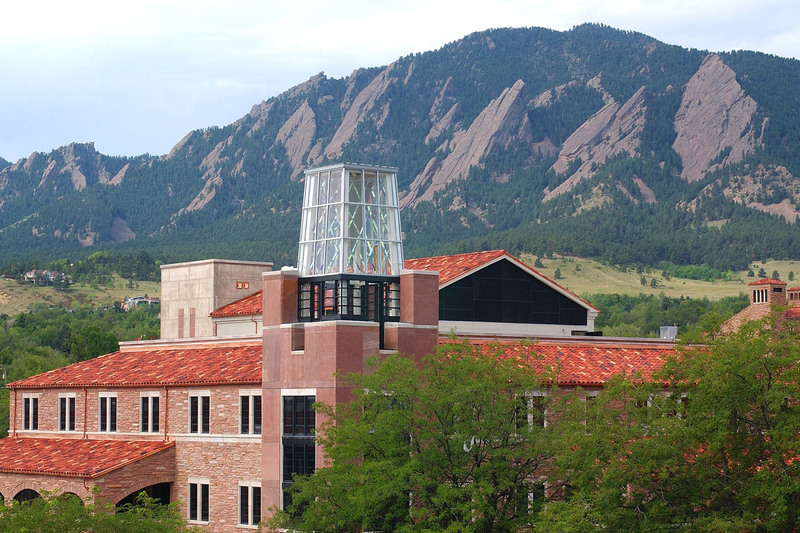 Large video display screens are mounted on the east and north sides, and the distinctive tower on the roof is lit at various times throughout the year with colors signifying activities happening on campus or across the nation. Read feature in the New York Times. 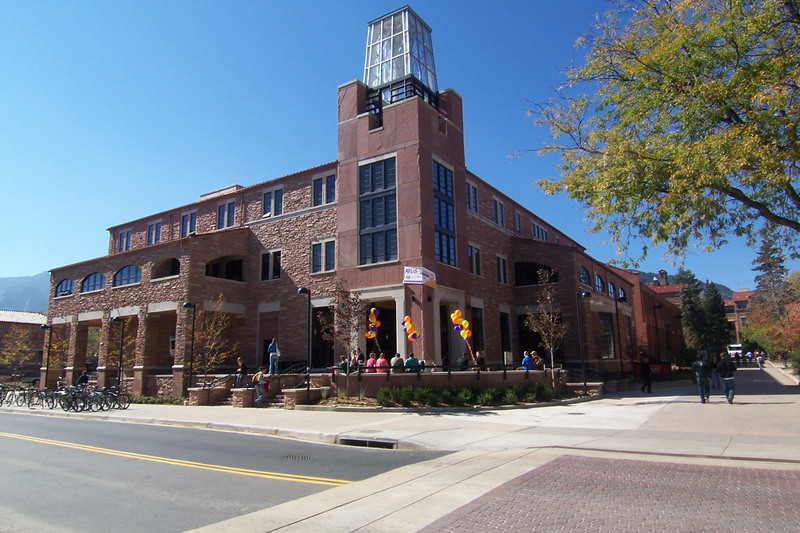 Read University of Colorado at Boulder press release on ATLAS.